 Today, black players compose more than eighty percent of the National Basketball Association’s rosters, providing a strong and valued contribution to professional basketball. In the first half of the twentieth century, however, pro basketball was tainted by racism, as gifted African Americans were denied the opportunity to display their talents. Through in-depth interviews with players, their families, coaches, teammates, and league officials, Ron Thomas tells the largely untold story of what basketball was really like for the first black NBA players, including recent Hall of Fame inductee Earl Lloyd, early superstars such as Maurice Stokes and Bill Russell, and the league’s first black coaches. 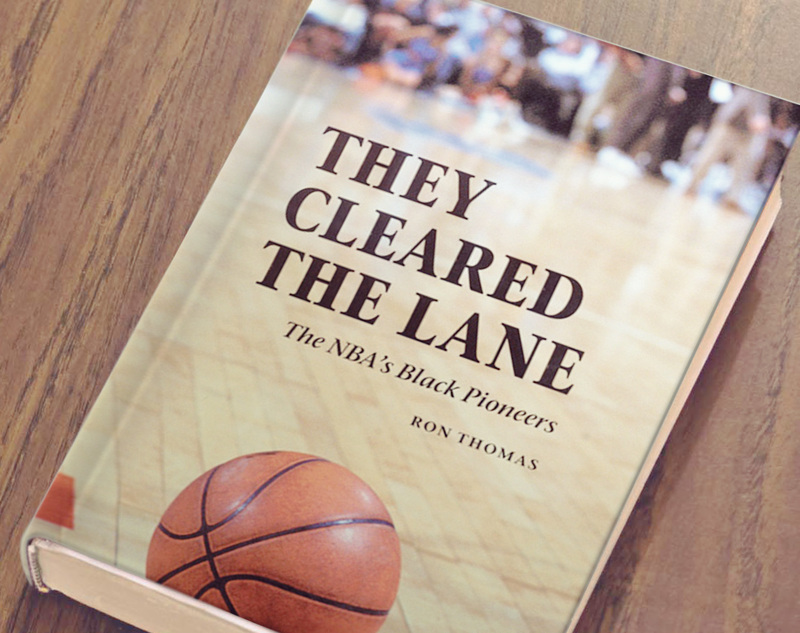 They Cleared the Lane is both informative and entertaining, full of anecdotes and little-known history. Not all the stories have happy endings, but this unfortunate truth only emphasizes how much we have gained from the accomplishments of these pioneer athletes.